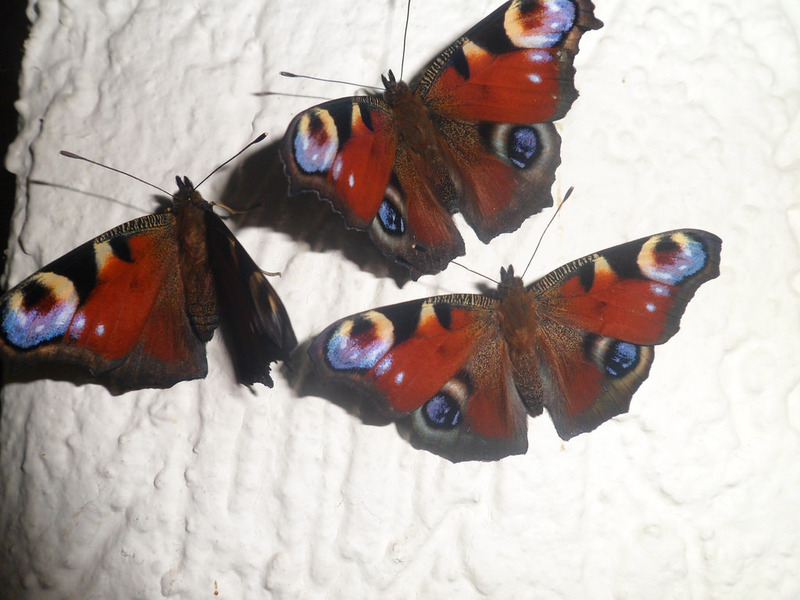 Aglais io — “Peacock butterfly” | Welcome, visitor! 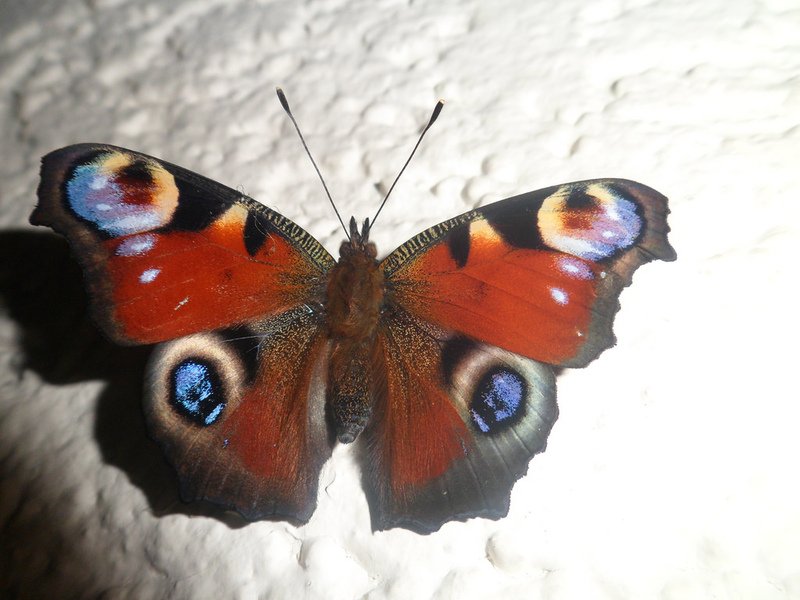 Aglais io, also known as the Peacock butterfly, is a European butterfly that also occurs in parts of Asia. They are quite common and well-known for their colourful appearance in gardens. 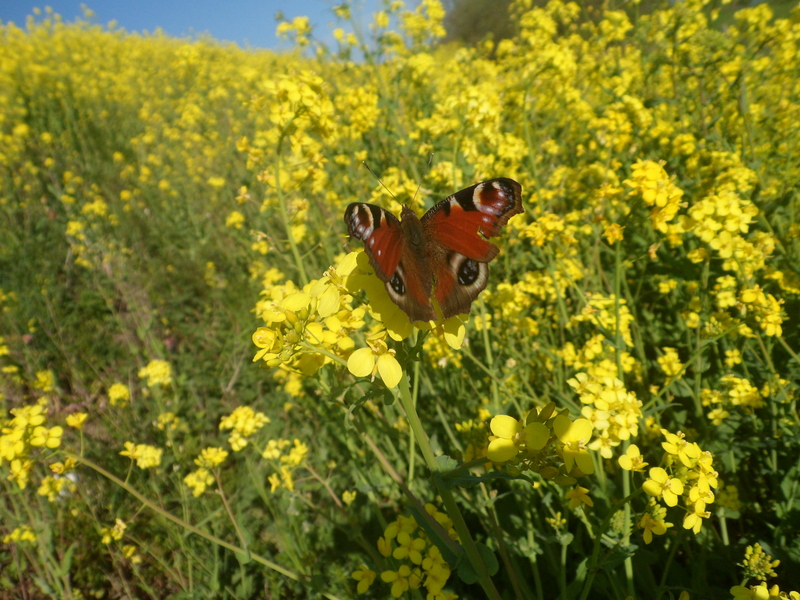 The peacock butterfly is a common occurrence in the largest part of Europe.. Their caterpillars feed exclusively on Urtica (stinging nettle). They are quite easy to rear. 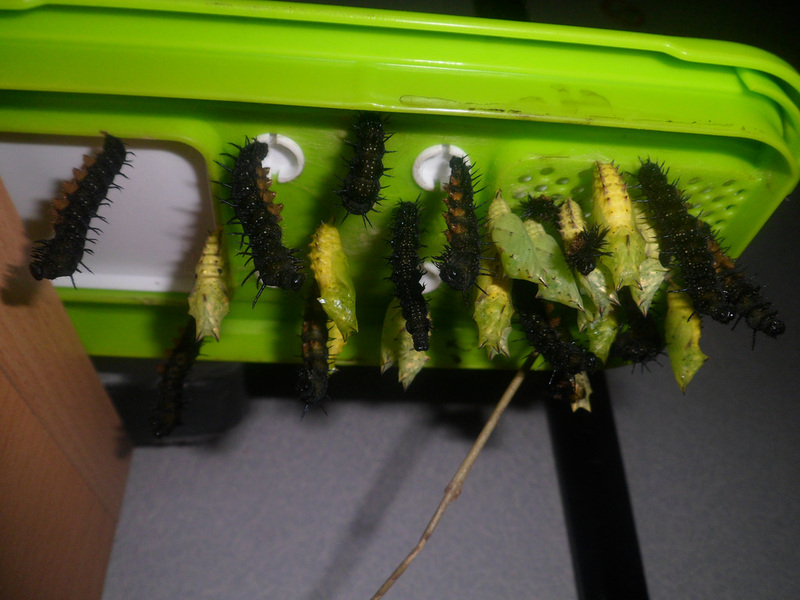 The young caterpillars live communally and can be found in large clusters containing hundreds of individuals. These “nests” consists of silken threads spun over the host plant like a web. When growing larger, the caterpillars become a bit more solitary, and spread out over the foliage. They can however still be reared in higher densities and are quite tolerant of eachother. Like most Nyphalids, Aglais io caterpillars pupate while hanging upside down, anchored to a silk padding. 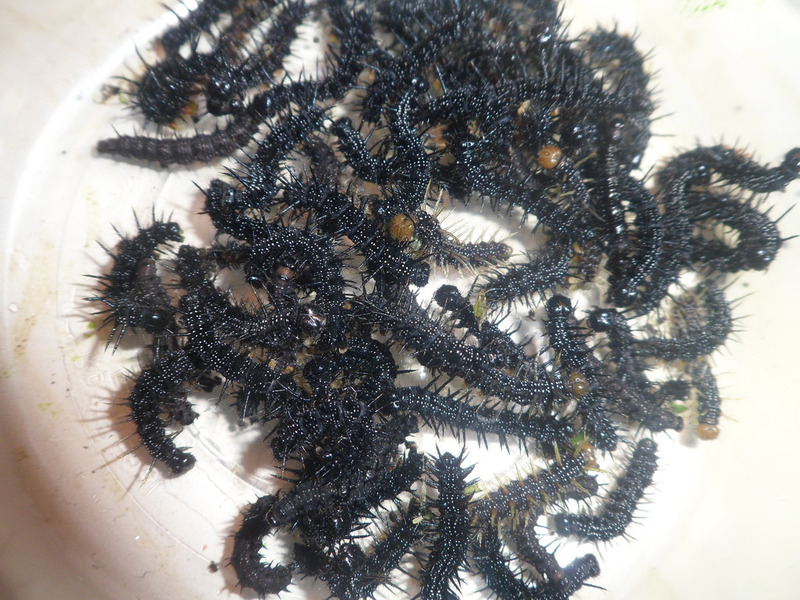 Aglai io caterpillars found in the wild are often afflicted by parasitic diptera. This butterfly makes two to three generations per year depending on temperature. They overwinter as adults.